Features non-marring plastic head with two flat faces. 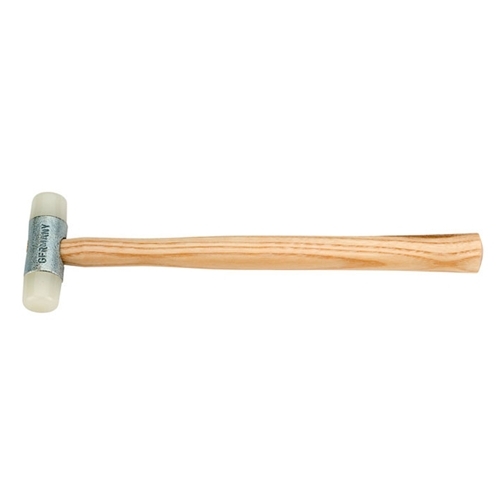 Has durable hardwood handle. Made in Germany.